Agricultural producers including farmers, ranchers, and orchardists are often natural-born conservationists. This is because they are invested in their land and see value in sustaining and protecting it. They tend to have an interest in protecting natural resources as they use the soil and water to irrigate their crops, feed our communities, and tend to pass the property on to their children. Many rural landowner‘s are interested in water quality as they are often reliant on a well and are tied closely to their drinking water source. Whether you are a small acreage homesteader, or a large commercial grower, there are a variety of simple steps you can take to improve the health and value of the land, while protecting and enhancing the creeks and water quality. From simple decisions like where you store your compost or manure pile, to more complex practices like how you manage pests or fertilize the soil- every decision can have a positive effect. Conservation practices can enhance the value of the land, improve crop yield and even rangeland or crop productivity. If saving money, higher return on profit while protecting the land you are invested in sounds good to you, this site will help you learn more. The following resources are for agriculture producers large and small, that are ready to be Stream Smart. Lack of vegetation on stream banks can lead to erosion. Overgrazed pastures can also contribute excessive amounts of sediment to local creeks, ponds and rivers. Excess fertilizers and pesticides can poison aquatic animals and lead to destructive algae blooms. Livestock in streams can contaminate waterways with bacteria, making them unsafe for human contact. Plant vegetation along waterways such as ditches and creeks. Rotate animal grazing to prevent soil erosion in fields. If you are not actively managing, keep livestock away from streambanks. Provide animals a water source away from waterbodies. 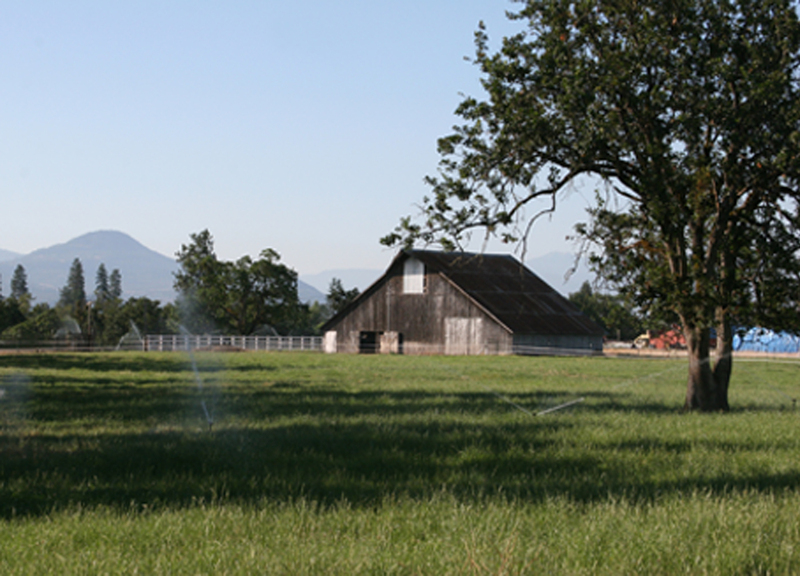 Use gutters and downspouts on barns and stables to direct water away from paddocks. OSU or SWCD experts for technical assistance. Apply fertilizers and pesticides according to label instructions. Plant Cover Crops to prevent erosion and reduce compacted soils. Perform a Soil Test or use WEB SOIL SURVEY to determine your soils characteristics. Ask for help from local SWCD and Extension Experts. Create an Irrigation Schedule to give the right amount of water to the type of plants you are growing, ask for help from SWCD. Dig, probe, and feel your soil moisture before and after irrigation to form a better understanding of the relationship between above ground practices and below ground results. 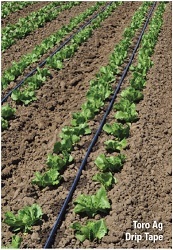 Consider efficient irrigation practices, like drip systems, micro-sprayers, certa-set, or pods. Install a flow meter to gauge how much water you are using. Don’t dump leftover products down the drain — that harms water quality. Dispose of Pesticides, Fertilizers and Herbicides Correctly click here for your local hazardous water disposal sites. Use only what you need and apply according to the label. Consider creating a no spray buffer near streams and follow local regulations. Dispose of chemicals, pesticides and fertilizers at the hazardous waste collection events.